9.1.B.0.411 firmware is a stable release which has brought many new features and have updated many bug issues, though users are reporting some issues which have not been solved in it. 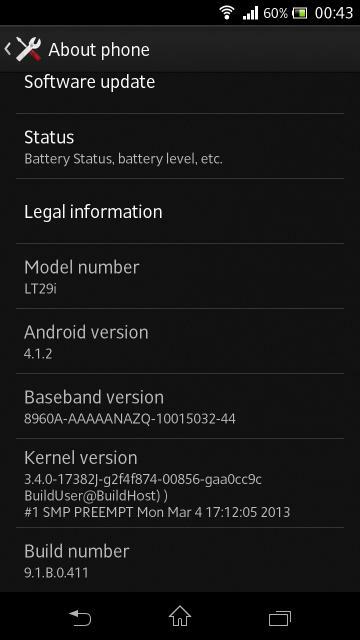 Let’s get to the point, and now we will see how to get Xperia TX LT29i 9.1.B.0.411 Jelly Bean firmware update. 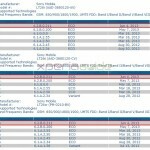 Xperia TX LT29i 9.1.B.0.411 firmware update will be released globally so if you have got the notification in your country, update your Xperia TX via PC Companion or use Sony Update service. You can also update it manually via Xperia flashing tool. 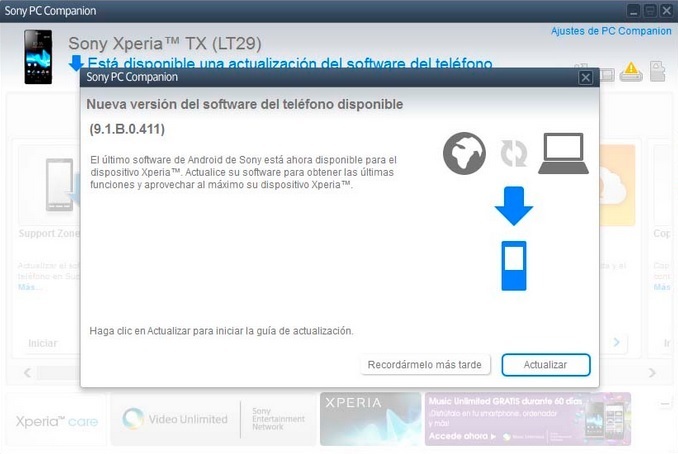 Connect your Xperia TX LT29i to PC, if PC Companion is already installed on your PC it’s OK otherwise download from given below link and install it. 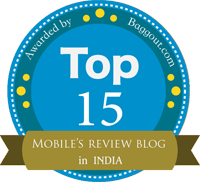 You will see a notification, do proceed as per the details shown in the notification. 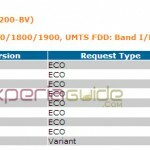 Download the Xperia TX Lt29i 9.1.B.0.411 firmware ftf file for flashing. 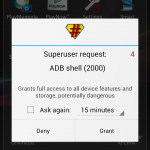 As when done downloading, extract it and flash it via Xperia Flashing Tool. 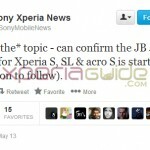 You can read official info from Sony on Flash Tool for Xperia. 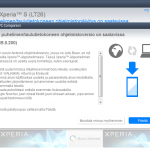 You can also download latest version of Xperia Flash Tool from given below link. Flash the 9.1.B.0.411 firmware ftf file via above flashing tool. 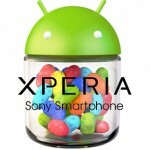 Your Xperia TX will be updated to Android 4.1.2 Jelly Bean version. 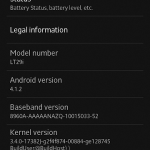 As seen till now some major updates have come round the corner in this new 9.1.B.0.411 firmware. Check below. Audio sound quality has been improved. Much smooth and stable version of Jelly Bean. Camera quality increased a lot with “Superior Auto Mode” included. 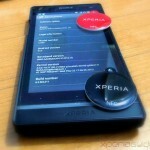 Passcode bypassing of lockscreen in Xperia TX has not been resolved yet. If you also find any more updated feature in 9.1.B.0.411 firmware do let us know. All comments are appreciated. I flashed using Flashtool on my LT29i. After flashing when i power on, it vibrates then nothing appears on the screen. Have I bricked my phone.